Last year, one of the most popular new products on the open water market came from Denmark. SwimEars® are watertight acoustic earplugs and were nominated for the 2015 World Open Water Swimming Offering of the Year. 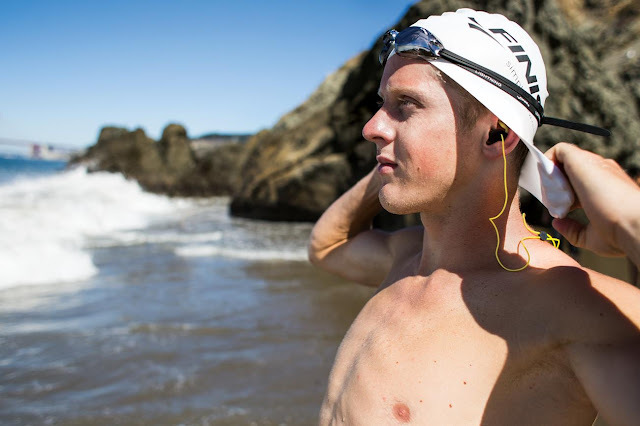 Now the innovative product is being marketed and distributed by FINIS and positioned to expand beyond the open water swimming market as a means to let sound in and keep water out for pool swimmers, surfers, paddlers, and triathletes too. The SwimEars® were originally designed by Christian Dittrich and his team at Ear Labs in Sweden including Danish open water swimmer Hans Henrik Heming. The team of specialists spent over 1,000 hours designing, developing and prototyping SwimEars®. The SwimEars® have proved to be successful no matter what the conditions or temperatures, from icy cold winter swells in Sweden to the tropical surf in Barbados. The earplug design helps block water, cold air, dirt and bacteria to prevent ear inflammation and bone growth in the ear canal with customizable pieces to fit all ear sizes. "Being able to hear while swimming - in the open water as in the pool – it is of great importance to have a comfortable and safe experience in the water and the SwimEars® opens up a completely new dimension,” says Ear Labs partner and Danish open water swimmer Hans Henrik Heming. 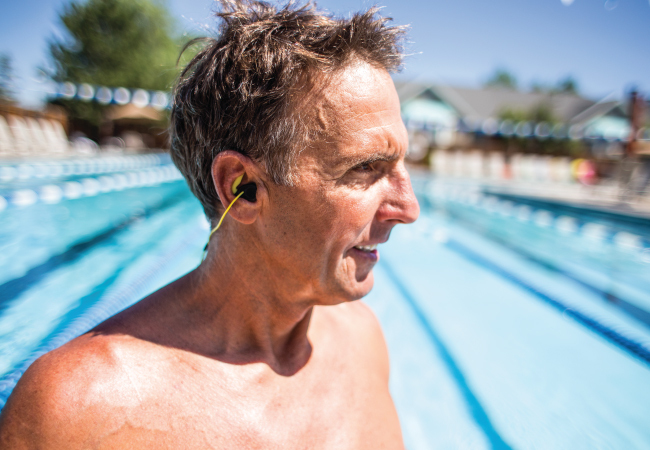 "This innovative earplug will help simplify swimming for both swimmers and coaches alike, easing the means of communication and increasing acoustic awareness. 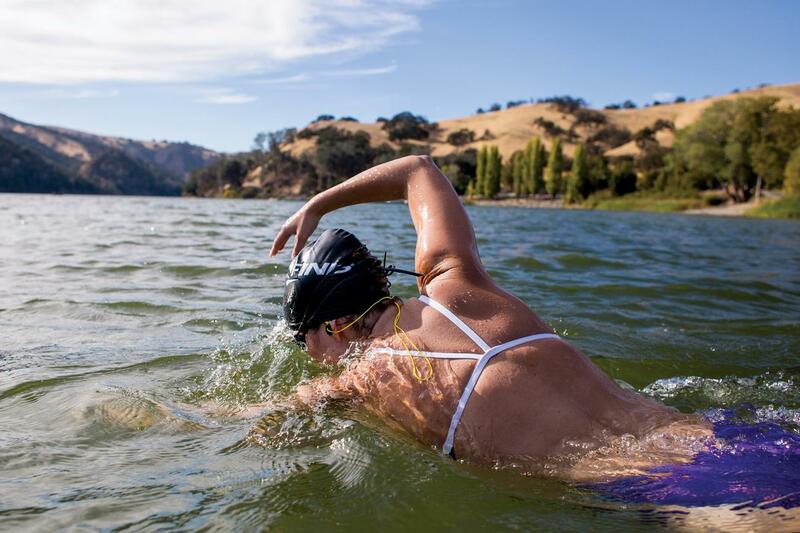 Unlike typical earplugs that block out all noise, the SwimEars® make it easy for coaches to communicate with their athletes, and increase open water swimmers awareness of their surroundings.